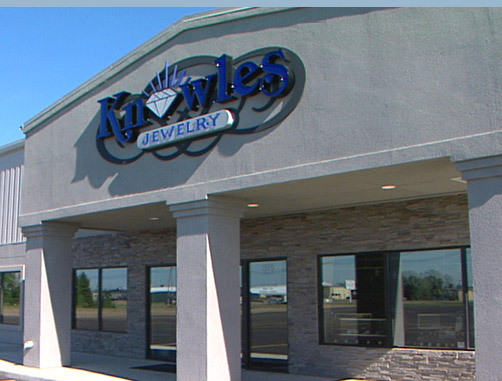 Since 1984, Knowles Jewelry has prided itself on being a full-service jewelry store. 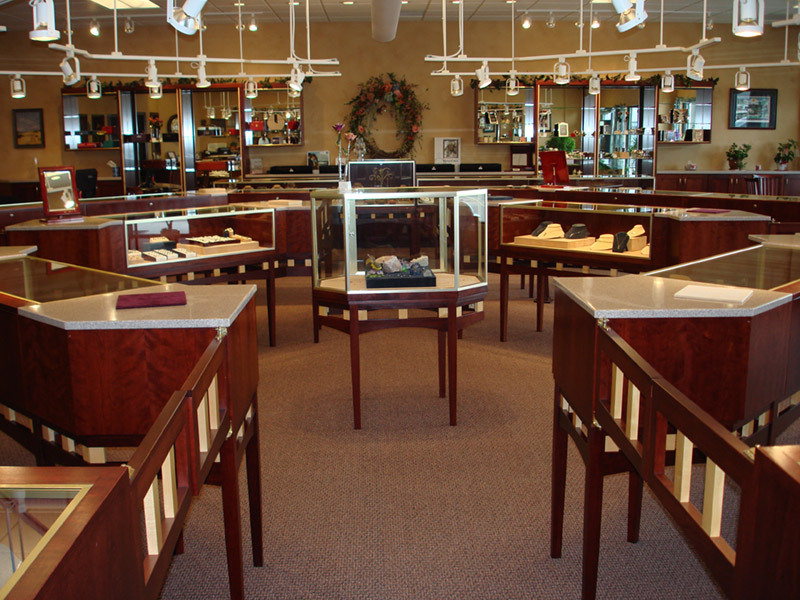 As a family business, our mission is to greet everyone personally and afford them the best shopping experience possible. 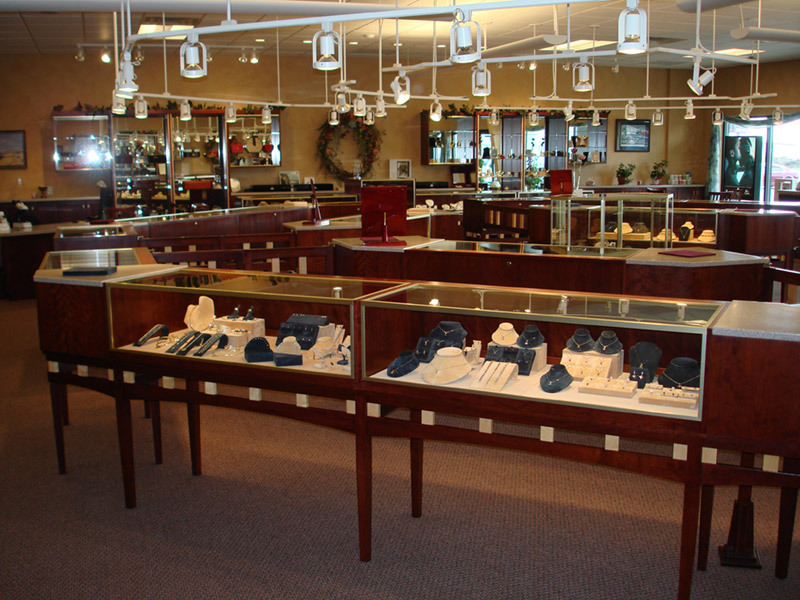 Knowles has an extensive selection of loose diamonds and a large variety of fine, name-brand jewelry. 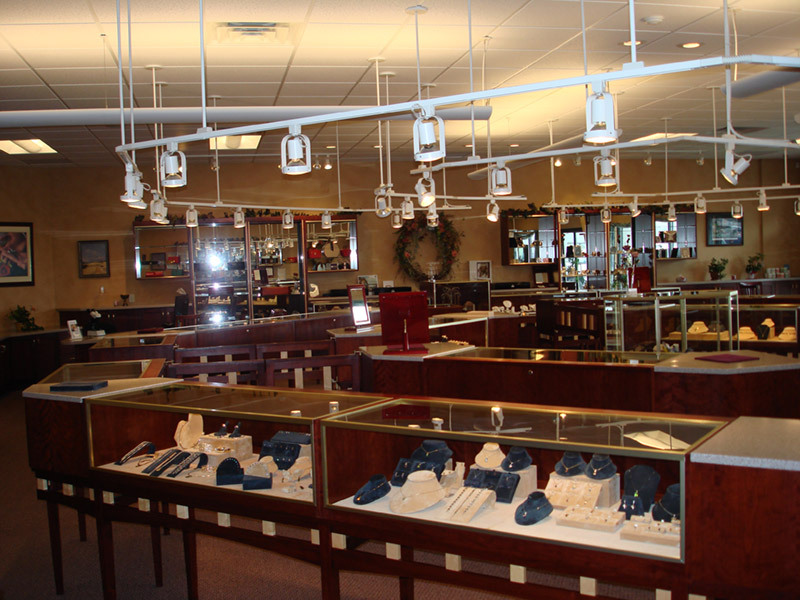 We also sell Swiss watches, clocks, and giftware. 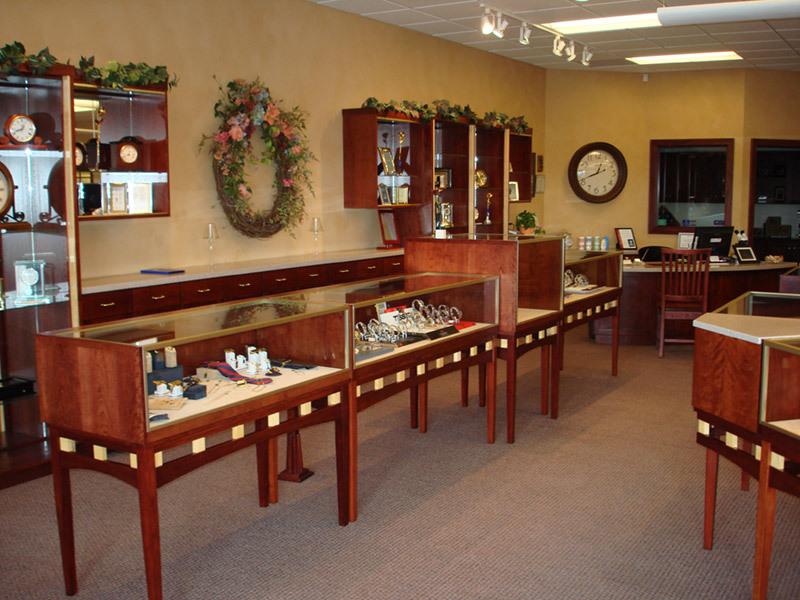 Our experienced staff has over 90 years of combined jewelry experience. 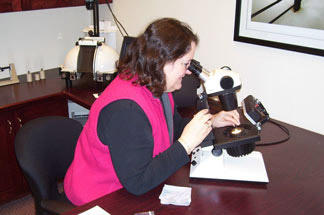 Three staff members are diamond certified and the owners are Diamond Graduates and Colored Stone Grading Graduates of the Gemological Institute of America. 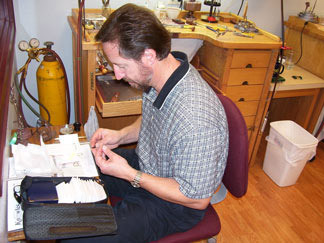 Knowles Jewelry is a member of the American Gem Society and the Independent Jewelers Organization. Happy Easter! 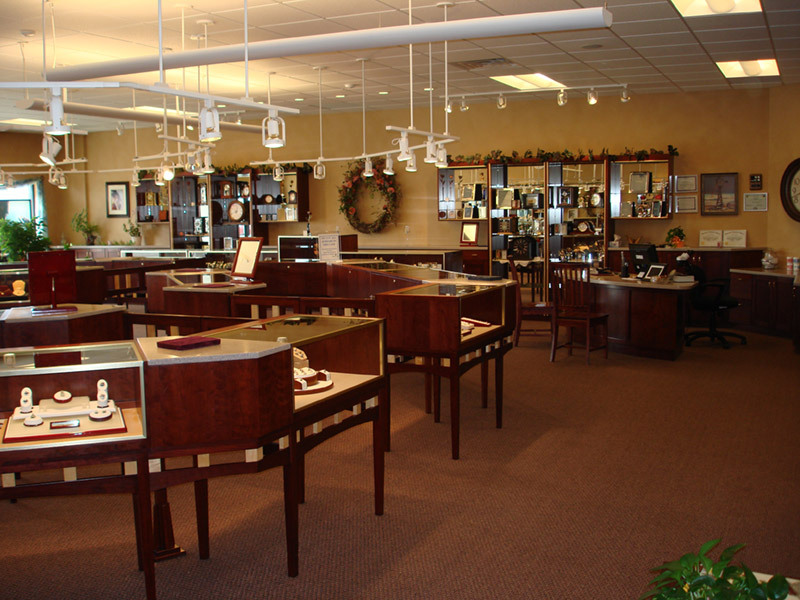 We will be closing at 2pm Sat. for the Easter weekend. We will reopen Mon. at 10am. 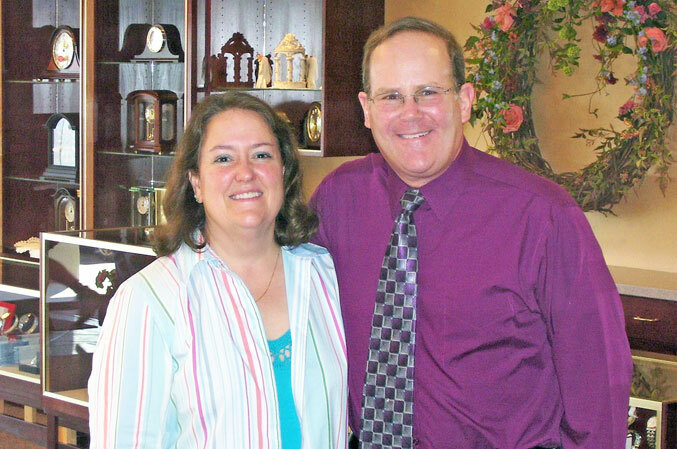 We hope you can spend time with family and friends this Easter!